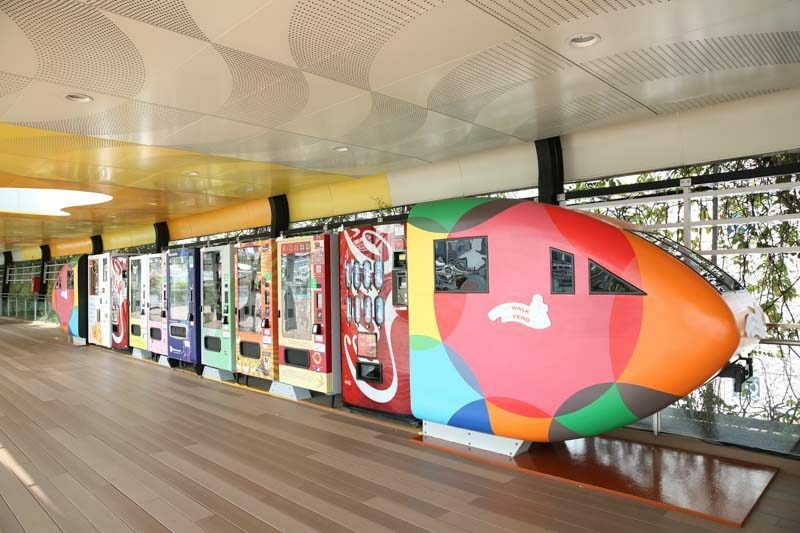 If you decide to take a stroll along Sentosa Boardwalk, you’re in for a treat with their new Boardwalk AdVENDture. 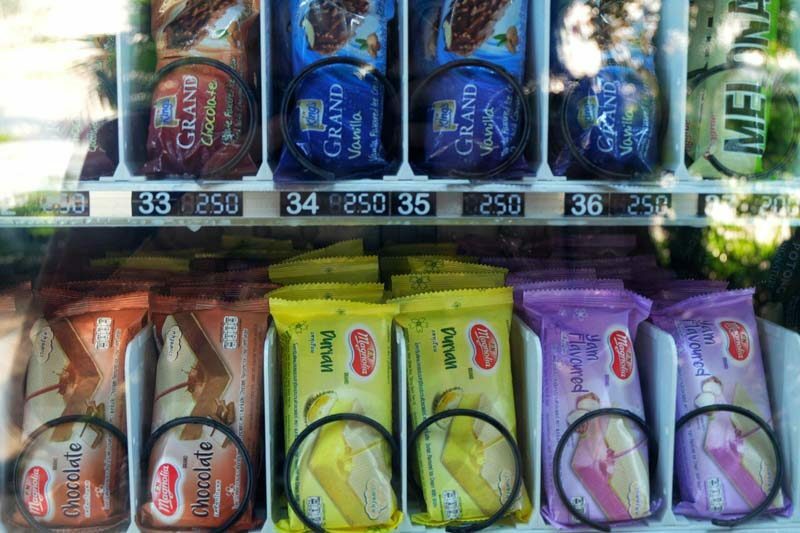 It features over 35 cashless-enabled vending machines across four curated clusters. 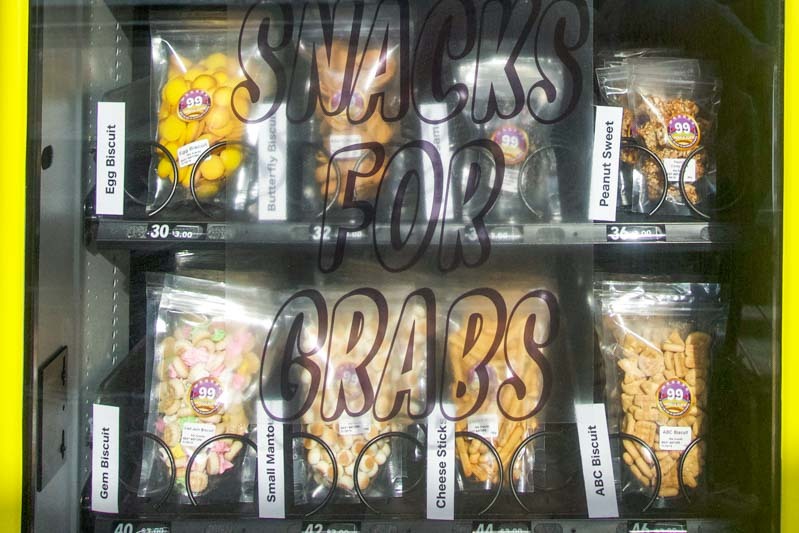 Snag some much-needed munchies after a long day at the beach or grab some last-minute supplies before a fun day of frolicking. Besides the usual selection of convenience store snacks, take a trip down memory lane with a selection of local snacks at your disposal. Chomp on classics like Gem Biscuits for a good dose of nostalgia. Perfect for those reminiscing the good old days. If you need something a lil’ heavier, Fragrance Bak Kwa is here for you. 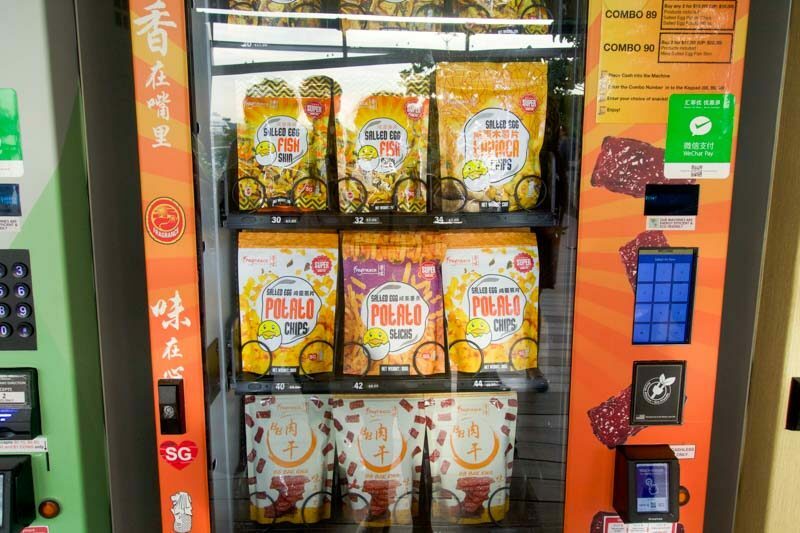 Aside from,their trademark BB Bak Kwa (S$19.50), you can also get your hands on Salted Egg Potato Skins (S$5) and the Salted Fish Skin (S$5). Salted egg snacks by the salty sea? Yes, please! This has to be one of the most special and unique vending machines Boardwalk AdVENDture has to offer. Located in the air-conditioned Foodie Zone, you can actually get a whole crab (Black Pepper S$59.90, Salted Egg Crab S$59.90, Chilli Crab S$59.90) within five minutes, courtesy of House of Seafood. 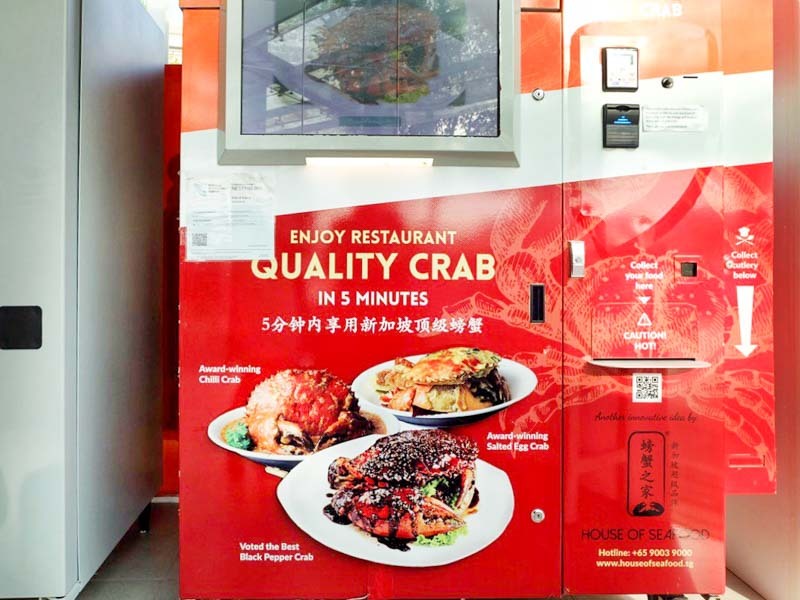 It’s certainly a novelty experience, having restaurant-quality crabs popping out of a machine. 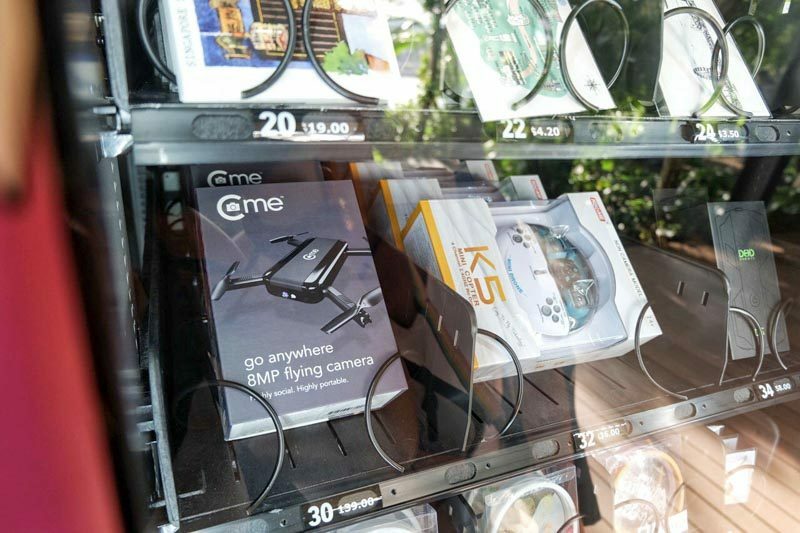 Just imagine what vending machines can do in the future! 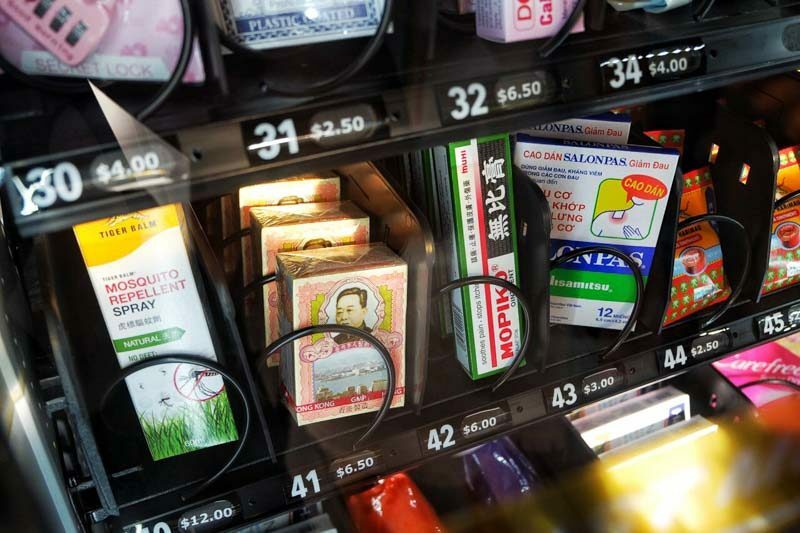 If you find yourself scrambling for last minute items, Boardwalk AdVENDture has got your back, with items such as Mosquito Repellent Spray (S$12), Tiger Balm (S$2.50) and even Salon Pas (S$3) all available with a push of a button. 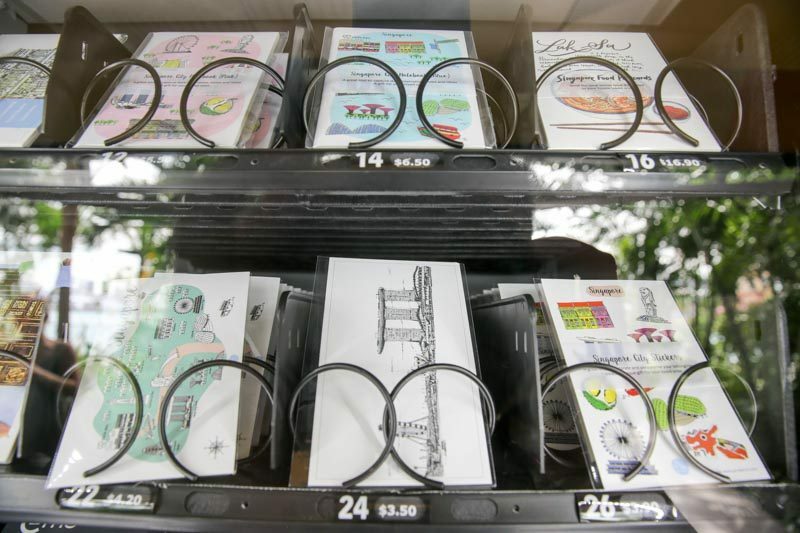 Not forgetting that some of us are always up for some retail therapy, Boardwalk AdVENDture’s vending machines are well-stocked with Singaporean souvenirs and collectibles. You can even purchase a drone (S$199) to get money-making shots and be the envy of all your friends. Boardwalk AdVENDture is definitely an all-inclusive retail experience unlike any other. 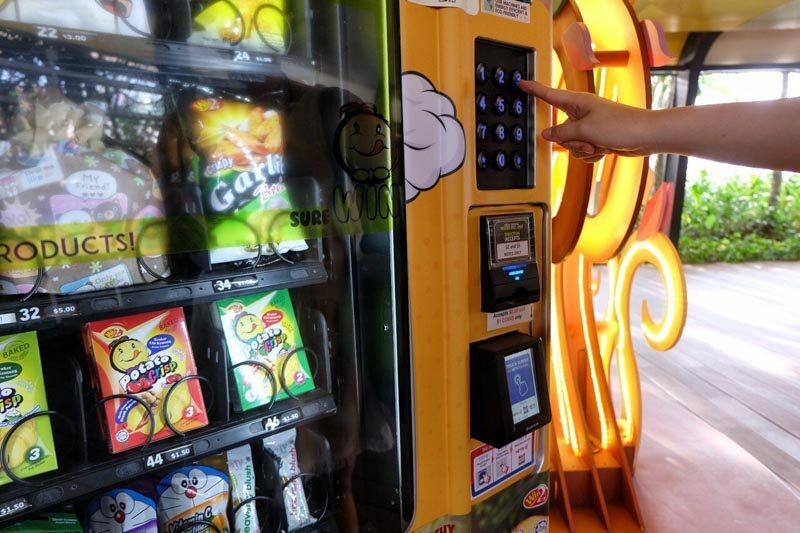 As vending machines are soon able to satisfy all our needs, Sentosa Boardwalk AdVENDture is as an exciting glimpse into the future.